This college is best for those who only want to grab knowledge with best-trained faculties. It is a great experience . The environment developed new skills and learning new things. Canteen should be improved and facility for the hostelers also. Infrastructure also need to improve.Architecture, imagination,new ideas, having fun with friends, taking on events, sports etc. Over all unforgettable time. 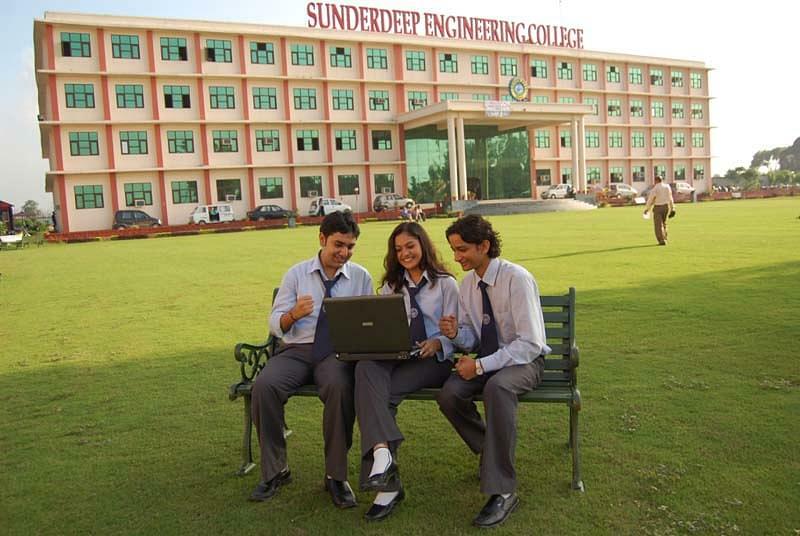 Sunder Deep College of Architecture provides a progressive approach to architectural education. Institute’s highly structured curriculum helps in providing solid foundations for architectural practice, ranging from studio work to housing and ecological planning. The students are exposed to the unique points of architectural education as well as a brief introduction to the design professions, the things that many professionals lack. The program challenges students to think about the world around them in a creative light and how they can make that dream come true. Lectures, design exercises, and field trips help the students in absorbing the total aspects of the field of architecture. 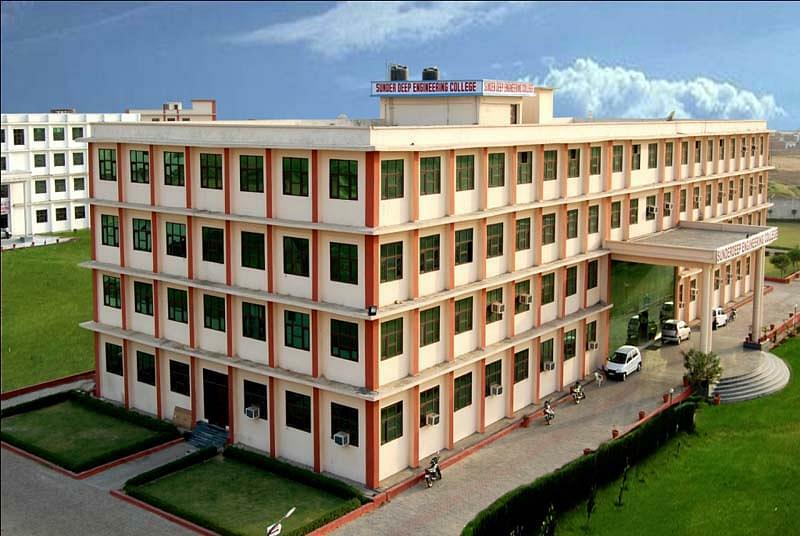 Why to join Sunder Deep College of Architecture? 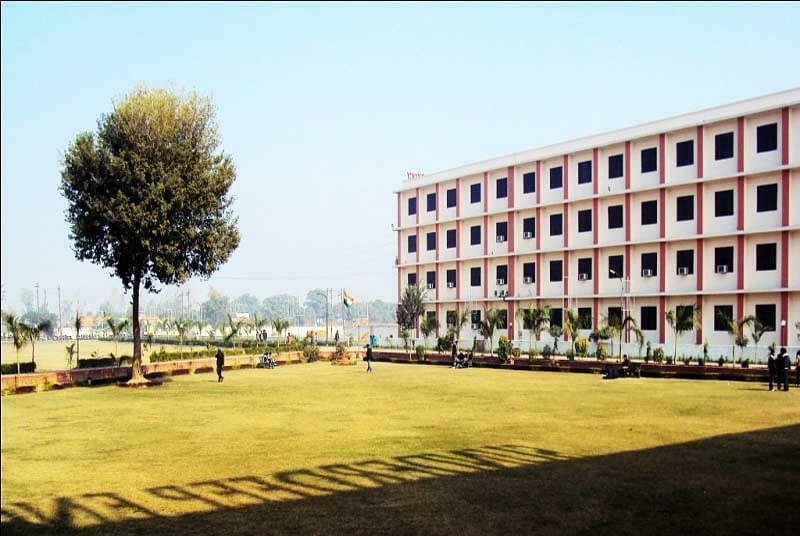 The campus is spread over an area of 30 acres and has a number of building blocks and lush green grass lawns – that provide the best place for relaxing your mind. The campus has been designed to be a pollution free place and has changed into a self-contained temple of knowledge. The campus provides complete placement assistance for students in the final year to ensure that they have a great future and the best profession. HCL, Birla soft, JKT, Minda, India Mart, Honey World, Quick Heal, Asian Paints, Syntel, Dish TV emerge as top recruiters in this college. 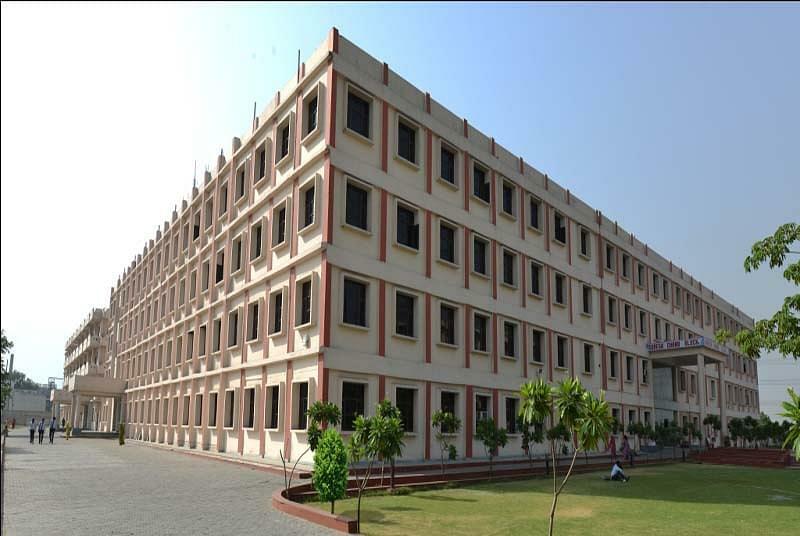 The institute provides separate boys’ and girls’ hostels. These rooms have all the facilities required to ensure that the students have a comfortable stay. These facilities include hot and cold water supply, the internet access, medical aid, security, etc. Dr. V.K. SharmaAssistant Professor, Department of Engineering. Dr. Pradeep KumarSenior Lecturer, Department of Engineering. Dr. Alka SrivastavaSenior Lecturer, Department of Engineering.